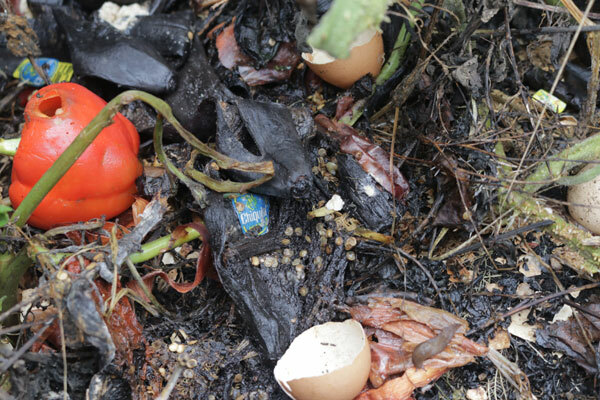 Compost is a nutrient-rich, sweet, dark, woodsy, crumbly organic matter that is the heart of organic gardening. Most gardeners know that a garden is only as good as the soil in it-- good plentiful gardens begin with good soil. Soils and potting mixes that include compost produce healthier plants regardless of the type of gardening you are doing.